Till the middle of the 19th century, the region of Twente was primarily moorland and marshes. Though originally not very important, as the population grew in the 17th century, the resources these areas provided became more vital. In particularly, the heather was important for fertilisation and the peat for heating. In order to manage the use of these resources, organisations called "markes" were formed, which owned specific areas. The borders of these areas were marked by stones called "markestenen". 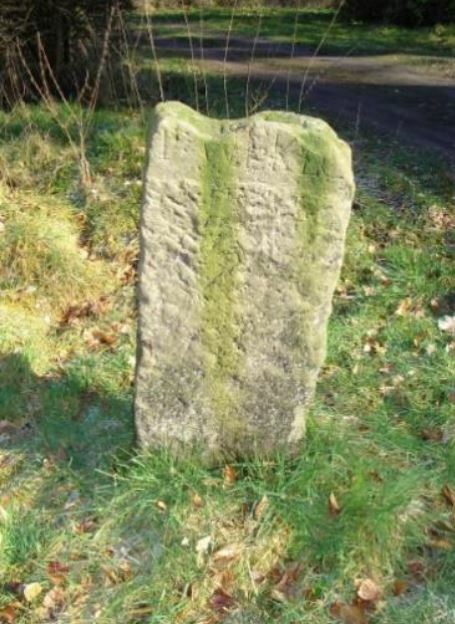 Our aim is to protect and expose the original markestenen that still exist, and to replace stones that disappeared.